Interference impacts network performance. On the latest 4G LTE network deployments, the effects of interference may include significantly reduced data throughput rates and Quality of Service. The potential sources of interference, however, are too numerous to count, from fluorescent lights to garage door openers to unlicensed radio signals. 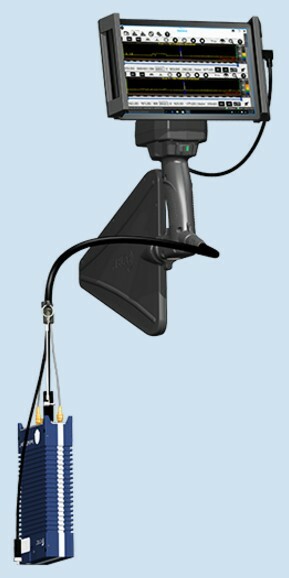 SeeWave utilizes PCTEL's leading edge SeeGull® scanning receiver. A host platform links the scanner to both a direction-finding antenna and a touchscreen tablet. 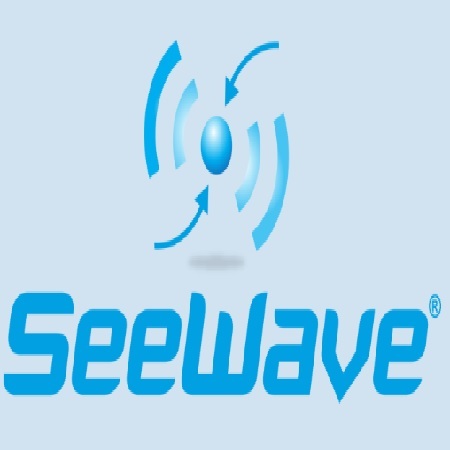 The platform can be comfortably held in one hand while the user operates SeeWave’s intuitive software application. Scanning receiver, platform, antenna, and tablet combine to create an economical, easy-to-use, and highly effective interference hunting system. SeeWave capabilities can be layered onto new and deployed MXflex®, IBflex®, and EXflex® scanning receivers. A custom PCTEL antenna enables accurate interference location.